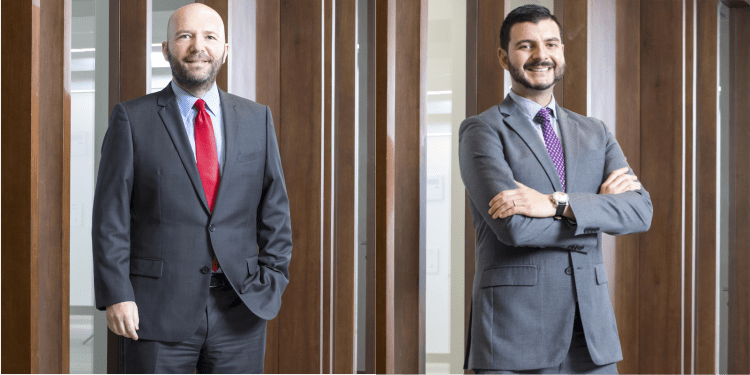 Batalla Abogados in San José has hired two former Pacheco Coto (Costa Rica) corporate lawyers just two weeks after the latter formally integrated into EY Central America. Batalla announced its hire of corporate lawyers Bruce Oswald, 47, and Ignacio Monge, 34, on 15 January. Oswald joins as a partner, while Monge has been hired as a senior counsel. Batalla has six partners and 26 lawyers in total, making it a mid-sized Costa Rican firm.